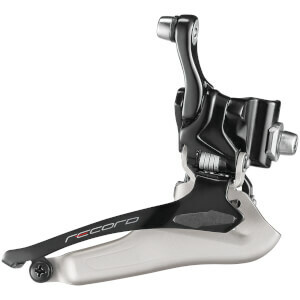 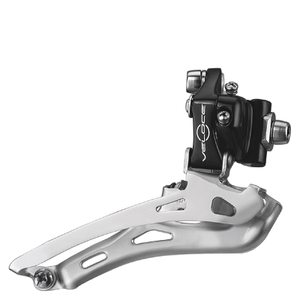 Front derailleurs do a excellent job of shifting gears in all weather conditions. 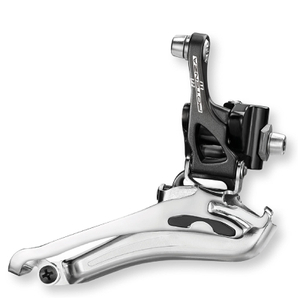 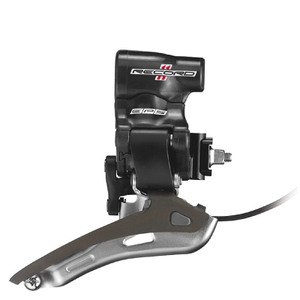 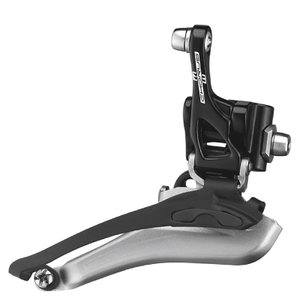 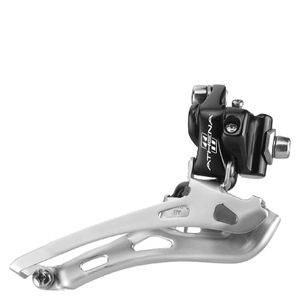 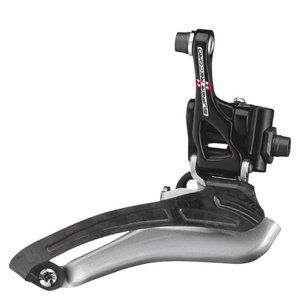 Your derailleurs are designed to work smoothly under pressure, while being light and functional. 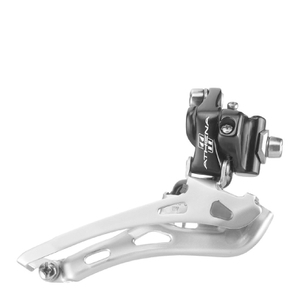 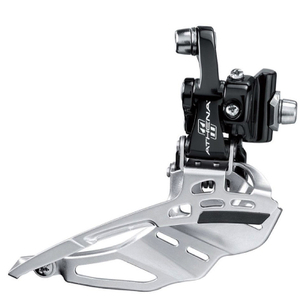 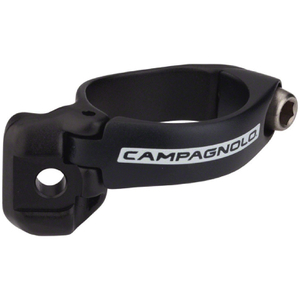 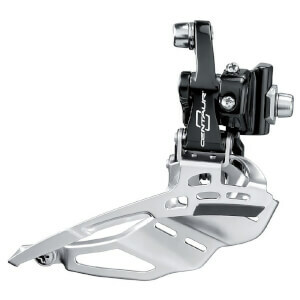 We stock all the top brands including Shimano and SRAM.